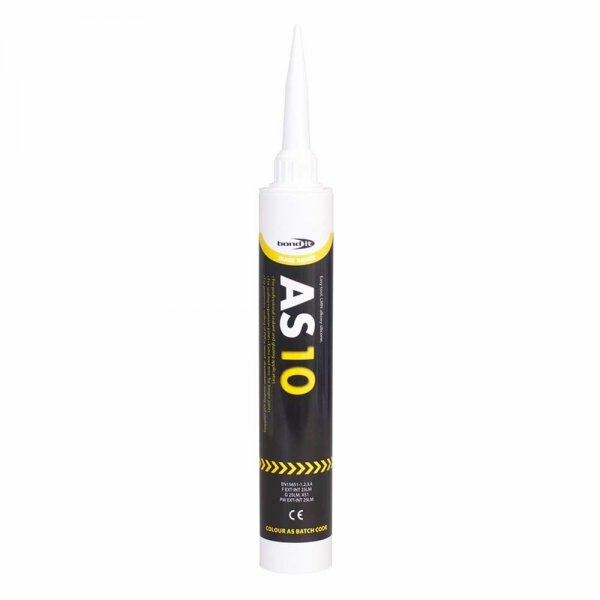 Bond It AS10 is a specially developed sealant for the professional sealant applicator, glazing and cladding industries. It gives off no solvents or corrosive vapours while setting and sets quickly under all conditions when exposed to air. 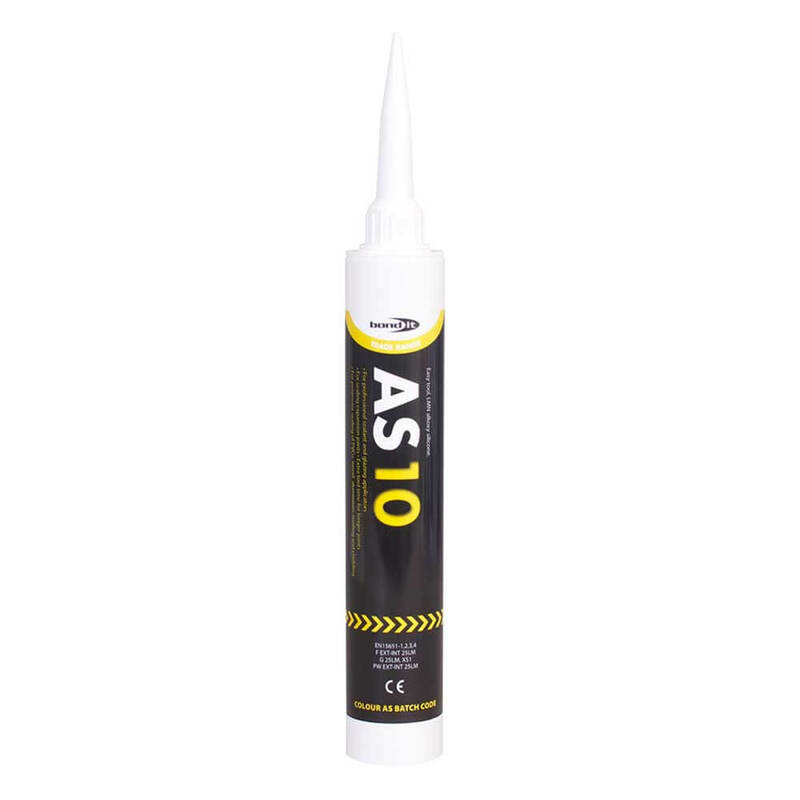 AS10 is compatible with all metals and plastics. 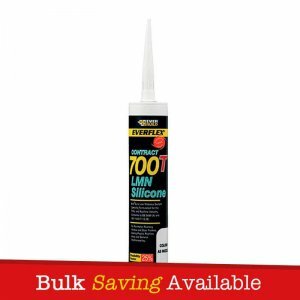 It’s special formulation gives exceptional tooling properties and durability. 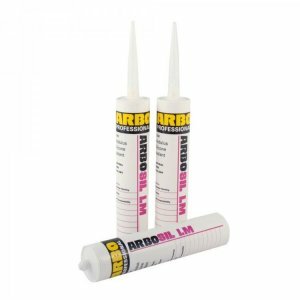 – Suitable for glazing, curtain walling, metal cladding, weather sealing and bonding of high movement joints. 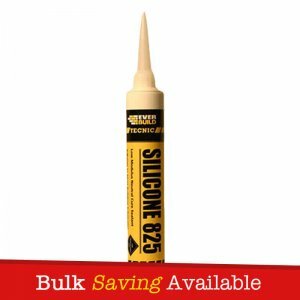 – It is ideal for use on glass, ceramics, all metals, metal cladding, concrete, painted and unpainted timber, brick, plastics, including PVCu, all painted surfaces, marble, travertine and most stone. 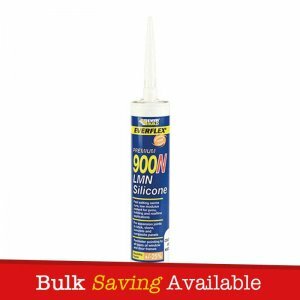 – It’s special formulation gives exceptional tooling properties and durability. – Exceptional tooling properties and durability. 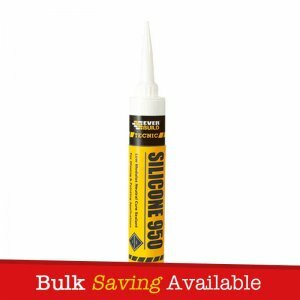 – Specially developed sealant for the professional sealant applicator. 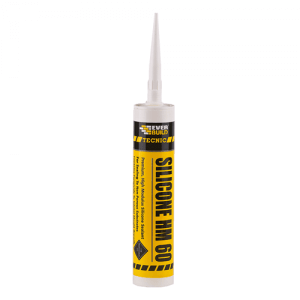 – Gives off no solvents or corrosive vapours while setting. – Quick setting under all conditions when exposed to air. 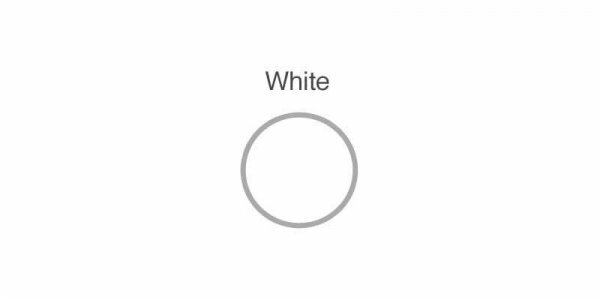 – Accelerated aging tests indicate a life expectancy of in excess of 25 years. Bond It AS10 comes packaged with a handful of nozzles.